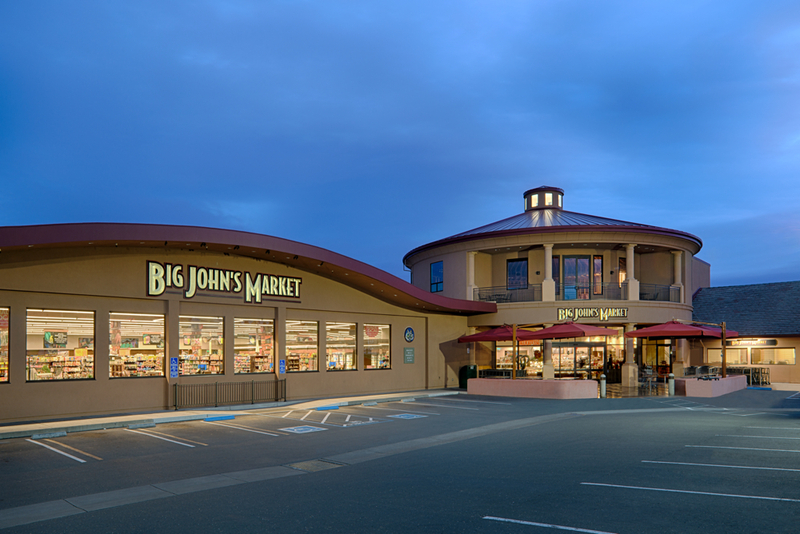 Architecture of a dramatic 16,400 sf expansion and remodel of the existing Big John’s Market and retail center in Healdsburg. 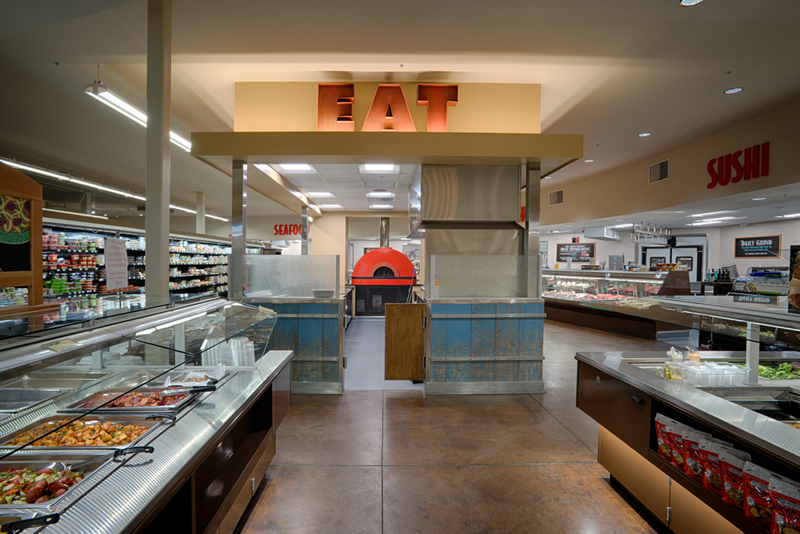 Under the coordination of General Contractor Eddinger Enterprises, the highly successful market was able to continue operating during the entire construction period. 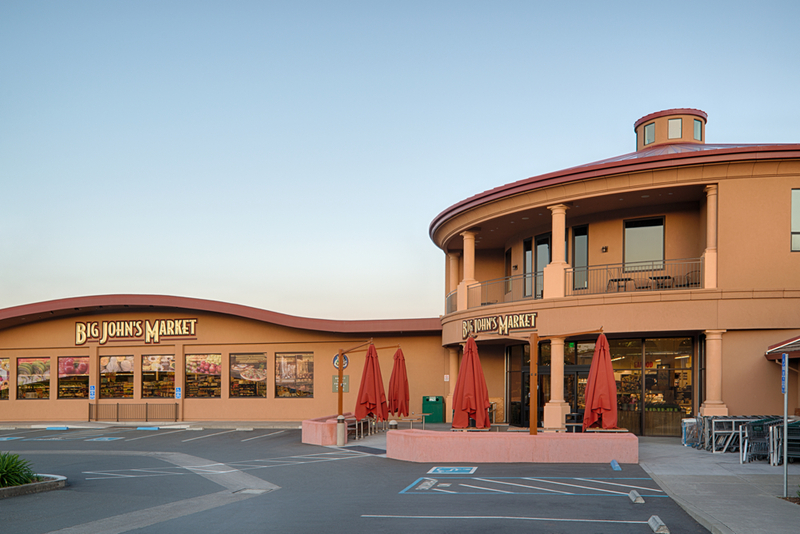 A grand two story, classic rotunda was added to tie together the two previously separate market and retail buildings. 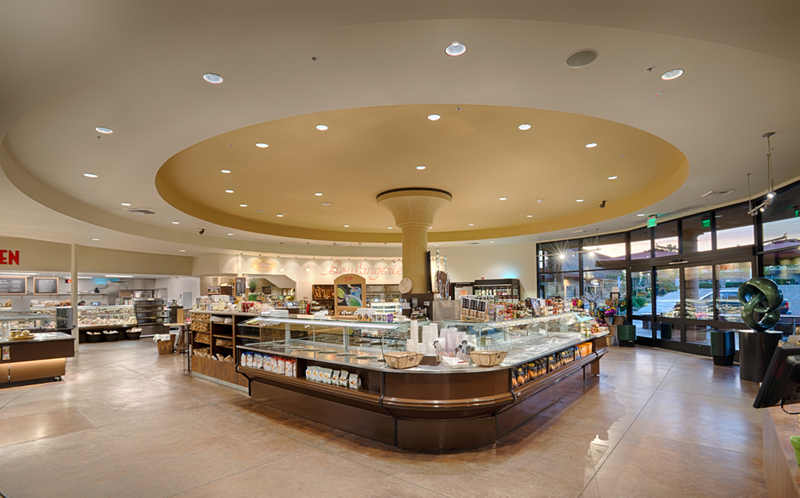 In conjunction with market designer John Viera and interior designer Jacques Dizier, the entire market was remodeled with a new entrance at the radial center of the rotunda as the major focal point of the project. 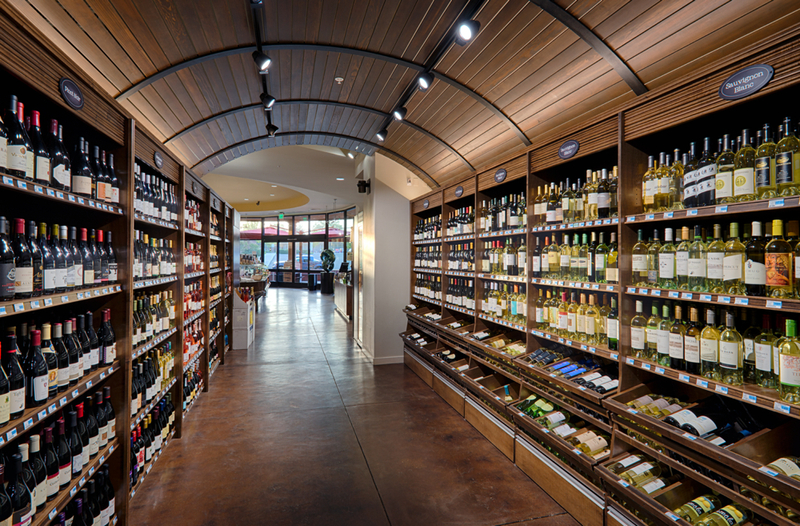 Construction was completed in Spring 2016. 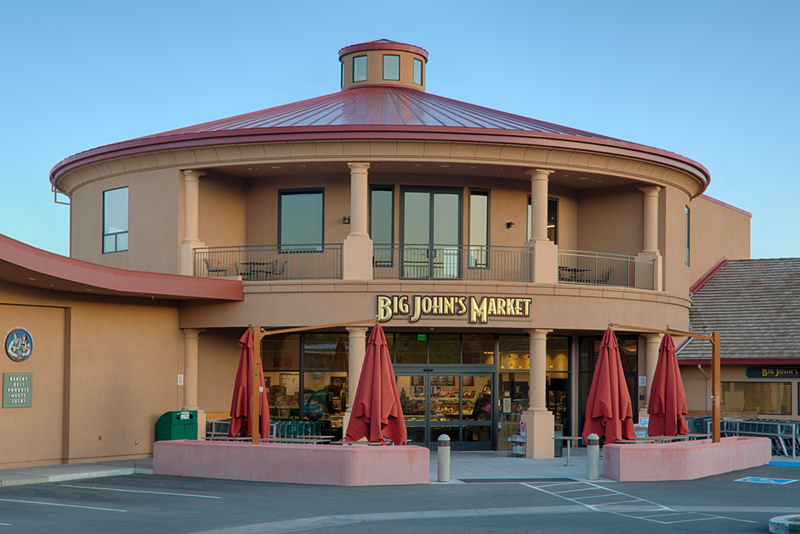 Big John’s Market was awarded the 2016 Top Retail Real Estate Project by the North Bay Business Journal.